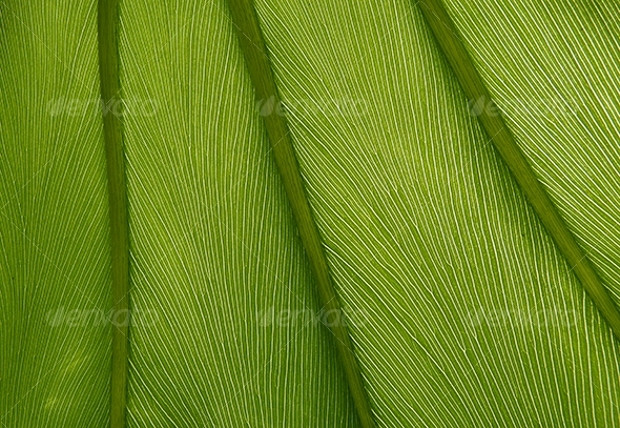 A green leaf texture can be quite ideal especially if your design project is related to nature. 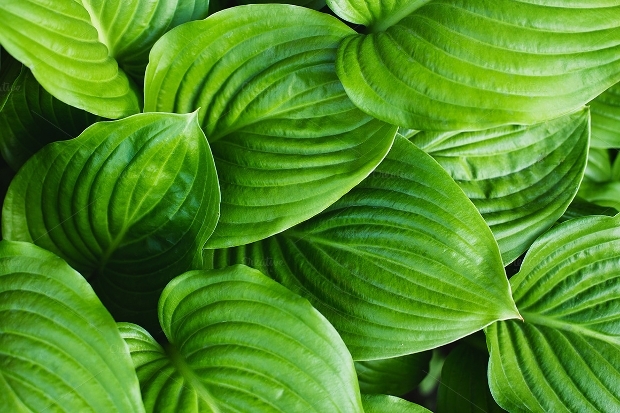 Green can be great for creating a calm and relaxing effect on your design projects. Besides, it can be a perfect way of giving your audience a motivating experience that will make them consider coming back again and again. 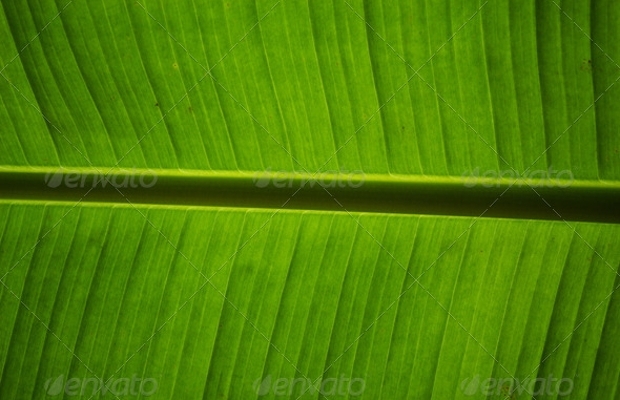 Today, we share with you this great collection of green leaf textures. It is our hope that you will find this high resolution textures a great source of inspiration for your new amazing creative designs. Enjoy using them in your upcoming design. 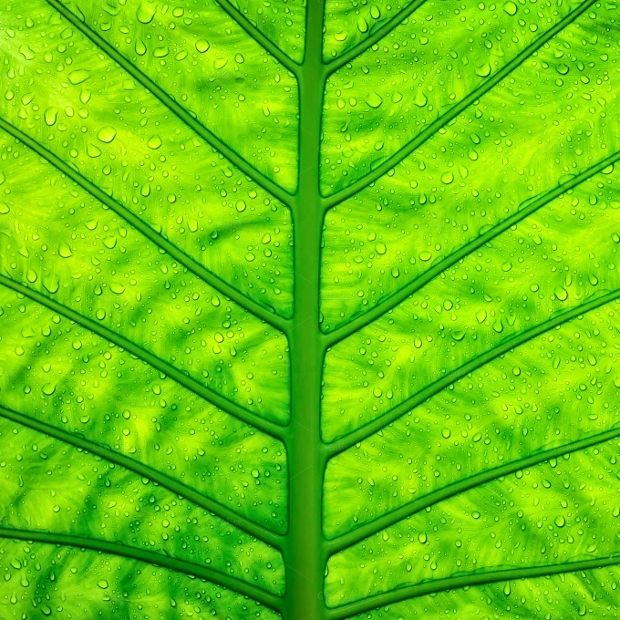 The appearance of this leaf structure is so natural that it is likely to give your design a really natural and desirable look. 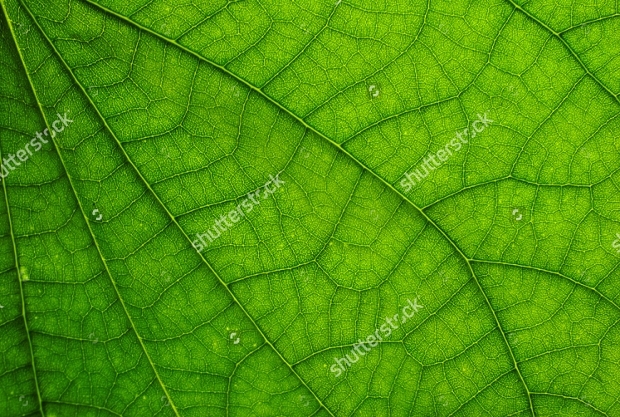 The fine veins on the leaf texture particularly appear very elegant, and using them can enhance the look of your designs. The fineness of this texture makes it look so natural and gorgeous that using it in your design projects is likely to give them a very nice touch. 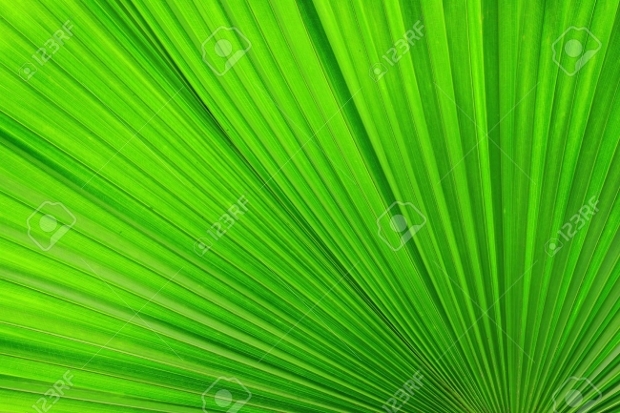 It is definitely a great background to use in your design projects. 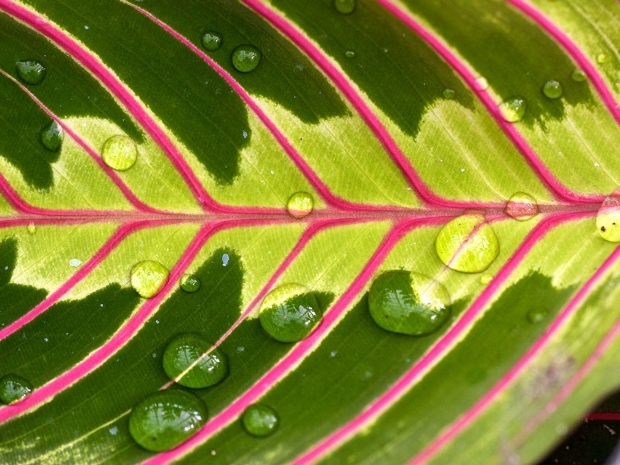 Want to make your next nature-related creative design have some element of elegance? Then, this could be the appropriate texture to use. The pattern of the parallel veins is especially good looking and ideal for your next project. 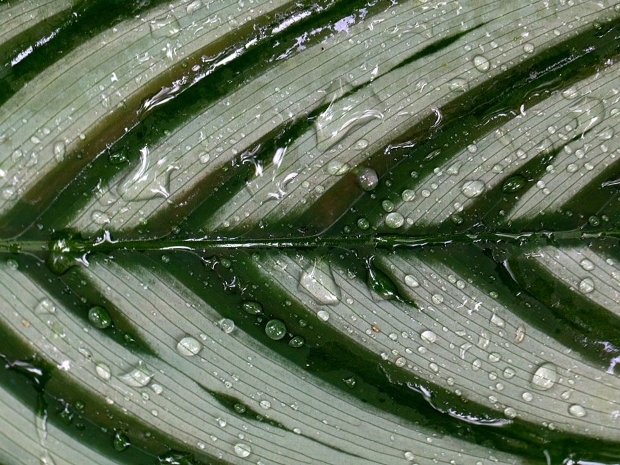 This wet tropical leaf texture looks so natural and uniquely gorgeous. 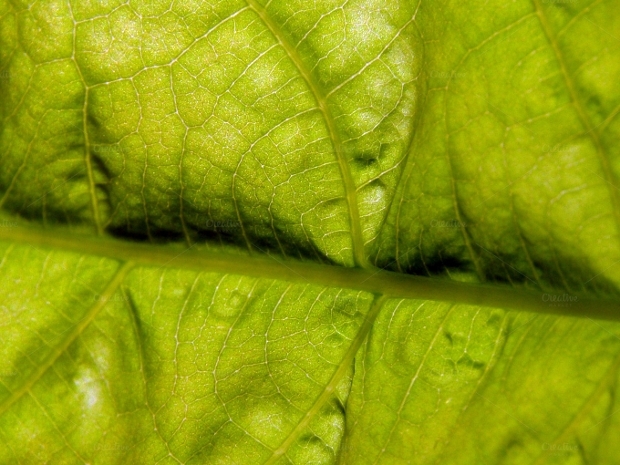 The colorful veins on the green leaf add to the whole beauty of the texture. 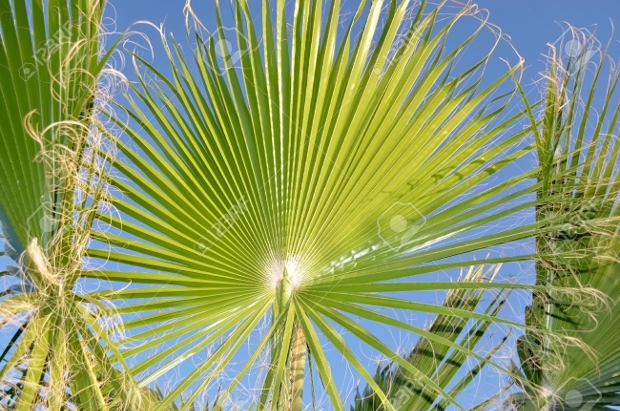 It is ideal for use as a background for your projects and websites. 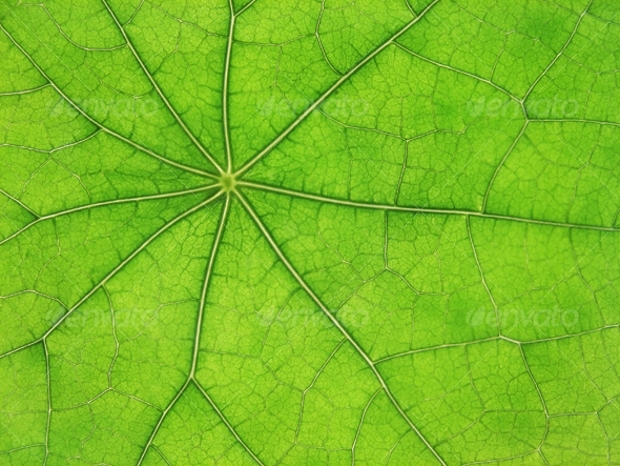 This green leaf texture vector illustration looks spectacularly beautiful. 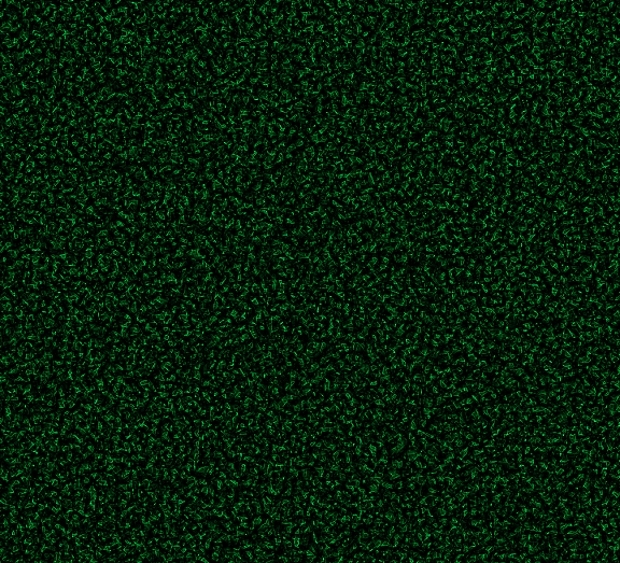 If you need to give your next nature-related project a desirable, unique touch, then this could be the right texture to use. The spiral pattern is especially great. Looking for some unique way of giving your artwork a great background? Then this can be a texture worth trying. 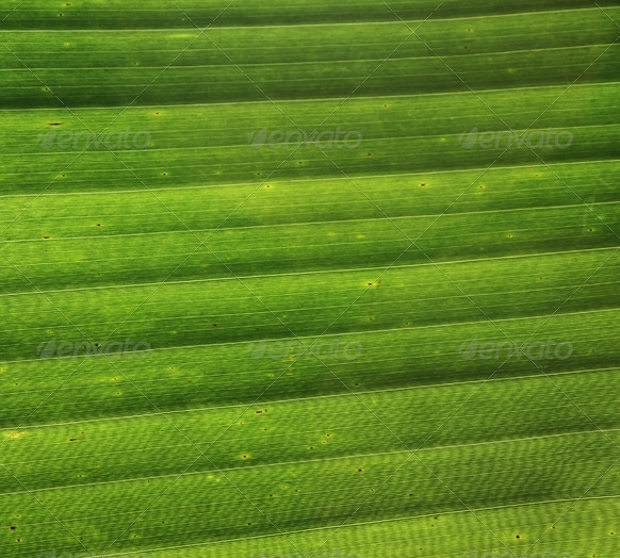 The green and white stripes on this leaf texture blend with each other so well that undoubtedly your artwork is going to stand out uniquely. 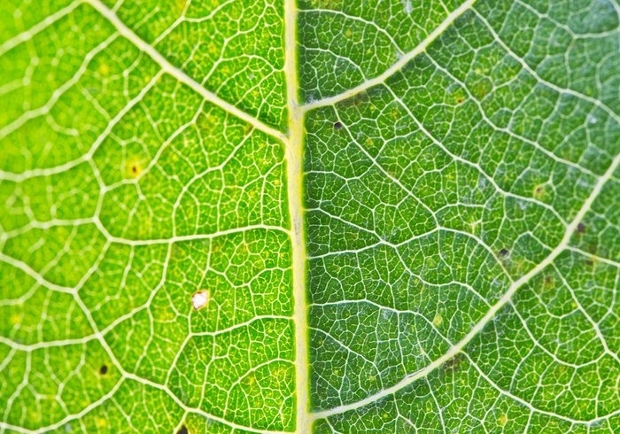 This leaf texture will give your artwork an exceptionally gorgeous look. 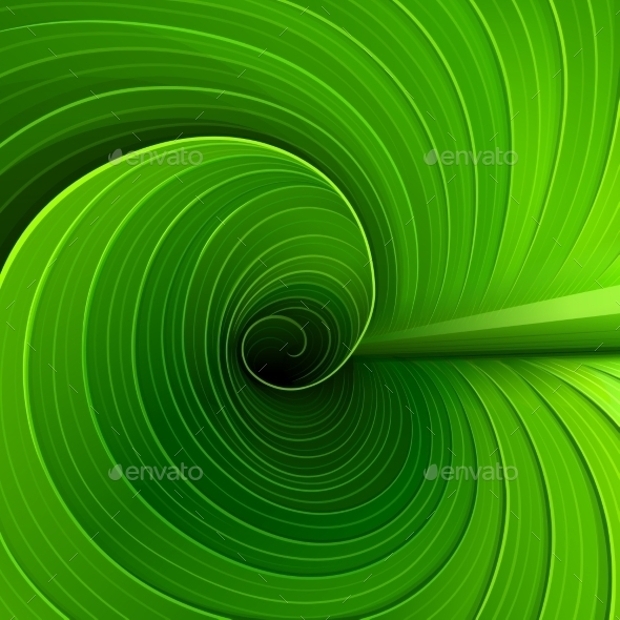 It is ideal for backgrounds of your nature-related website and other designs. 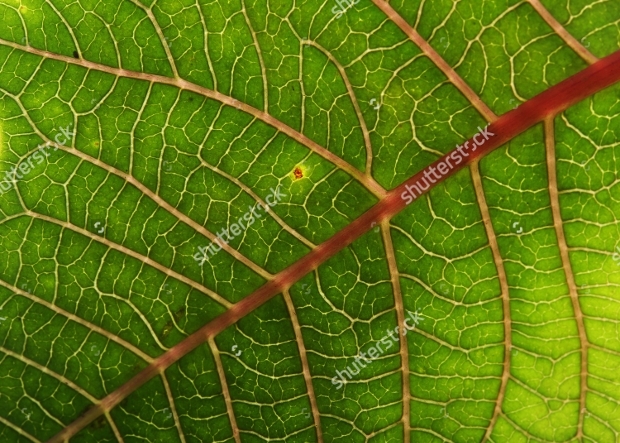 The parallel vein pattern in this leaf background looks quite gorgeous. You can use the background for your next graphic designs, desktop backgrounds, wallpapers, posters, etc. This texture looks stunningly gorgeous. 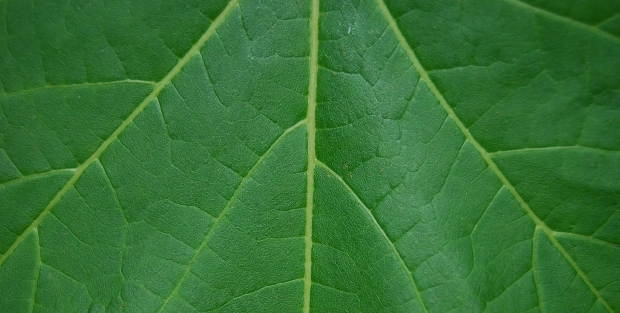 The green color of the leaf structure is captivatingly intense and the fine veins on the texture are exceptionally neat. It will definitely give your design projects a nice, gorgeous look. Green comes in assorted impressive shades. 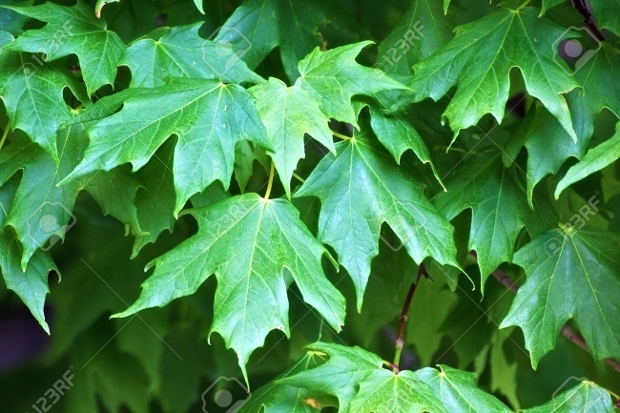 The diverse shades of the green leaf texture look so elegant. 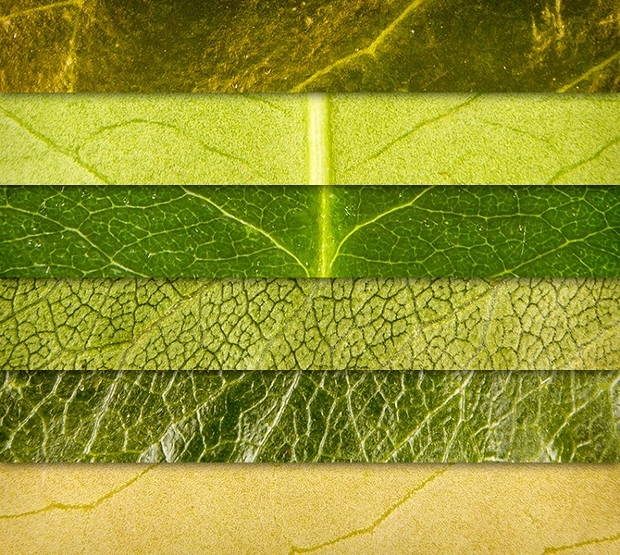 If you are working on a nature-related design project, then these textures are just ideal. We hope you have found this collection to be very inspiring in your design projects. 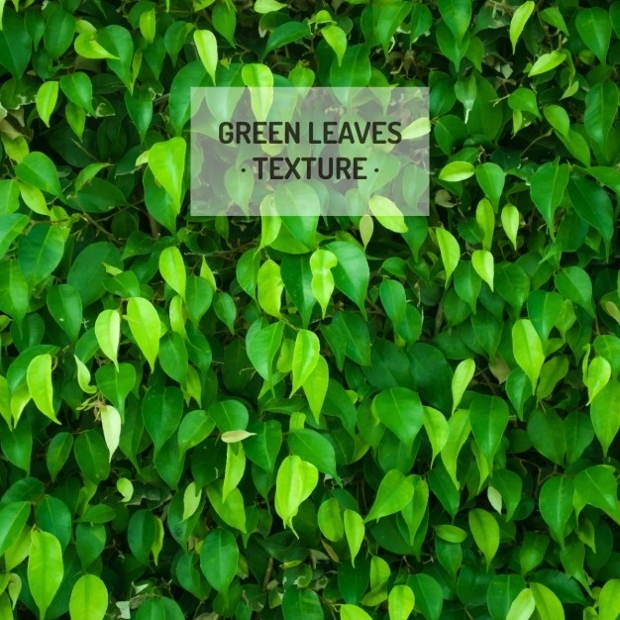 Proper usage of these high-resolution green leaf textures can give your artwork or web design a more realistic and natural look. Of course, these attributes will make your design projects quite appealing to all your audience. 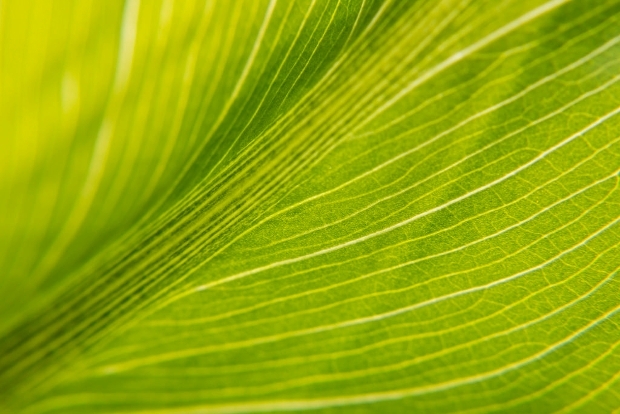 Using the textures can be a perfect way of adding an organic touch to your print and web design projects. Besides, the textures can give your design projects the much sought after uniqueness and freshness, something that can make the projects very alluring to all of your target audience.